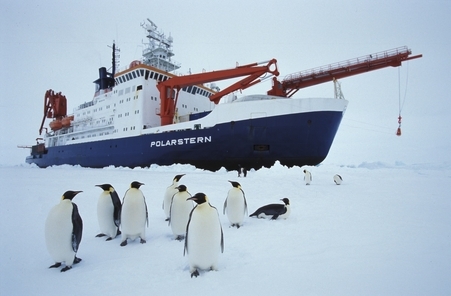 During the next couple of months, I will be participating in a scientific sampling cruise in the Southern Ocean organized by the Alfred Wegener Institute (AWI). 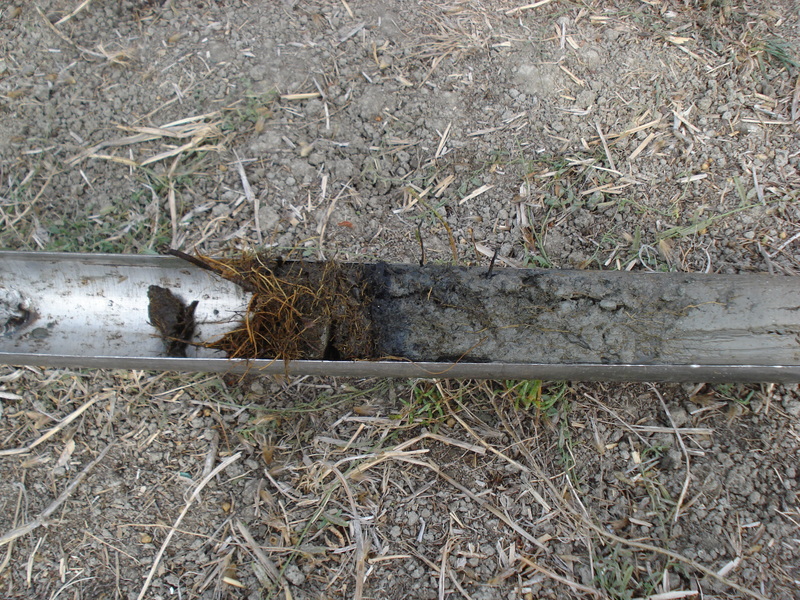 Our research will be focused on the impact of iron over the phytoplancton communities and the climate change. 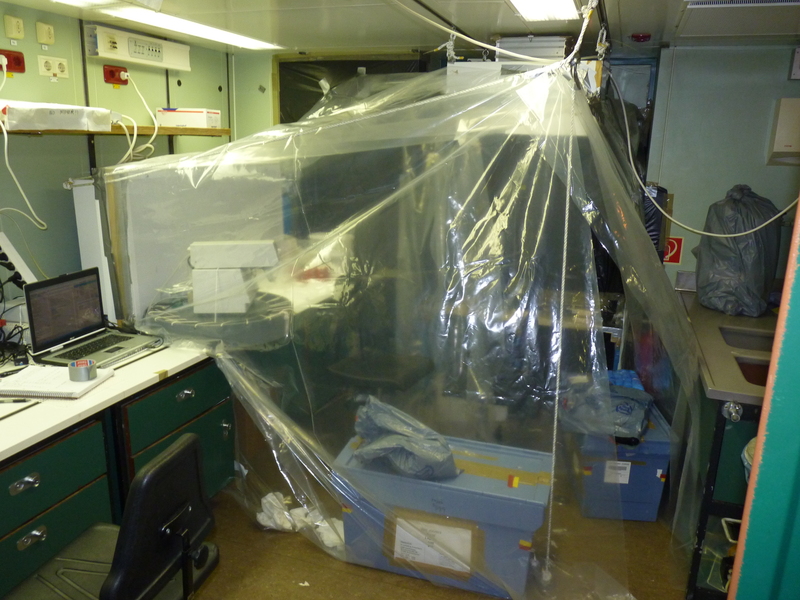 Here I leave you a picture of my living place until 11th March 2012…..the R/V Polarstern. 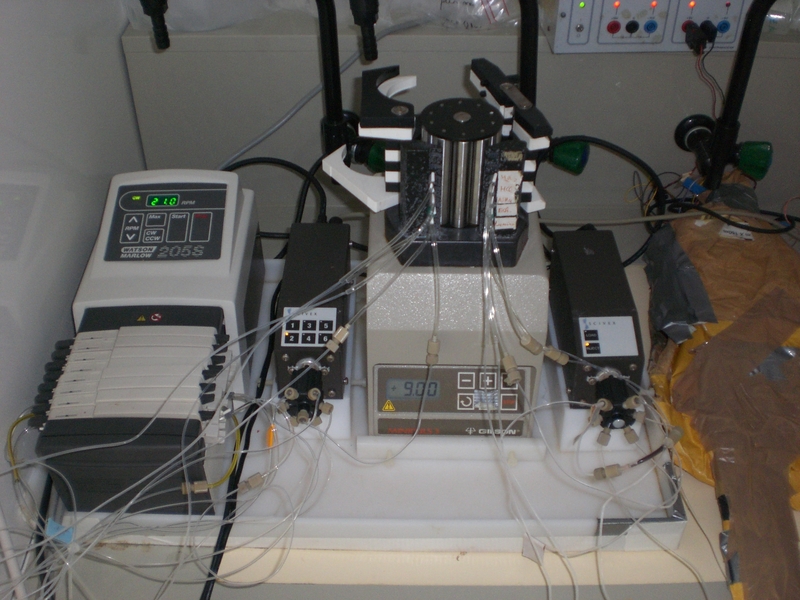 During the last 3 weeks I have been visiting Dr. Laglera´s lab in the University of the Balearic Islands. 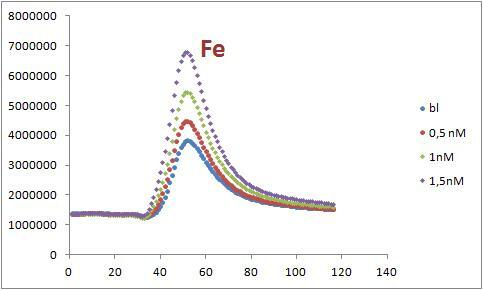 The challenge was simple: set up the dissolved iron determination method by means of flow injection analysis with chemiluminescence detection (FIA-CL). As the system was assembled from scratch, piece by piece, things were slowly during the first days, but after some tests and big efforts, the method started to run and it worked! In the following figure a standard calibration curve with sub-nanomolar levels is reported. The system was taken to pieces and packed. 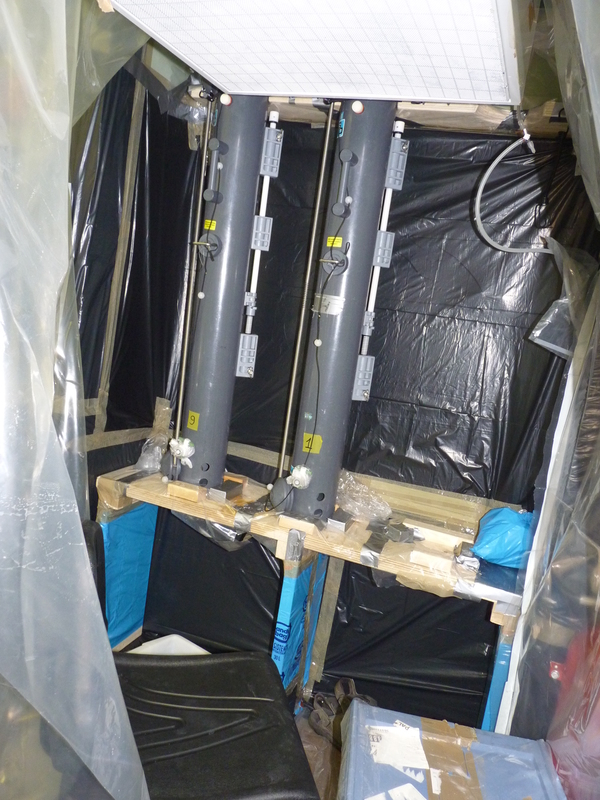 It is now travelling to Cape Town waiting to be re-assembled in January to measure dissolved iron concentrations in Antarctic waters on board Polarstern! After 15 days from the official inauguration of my personal webpage, more than 1300 page loads from around 220 different people have been registered. I just have to say thank you everybody for their interest! I promise that I will upload new contents and news every week! See you soon! 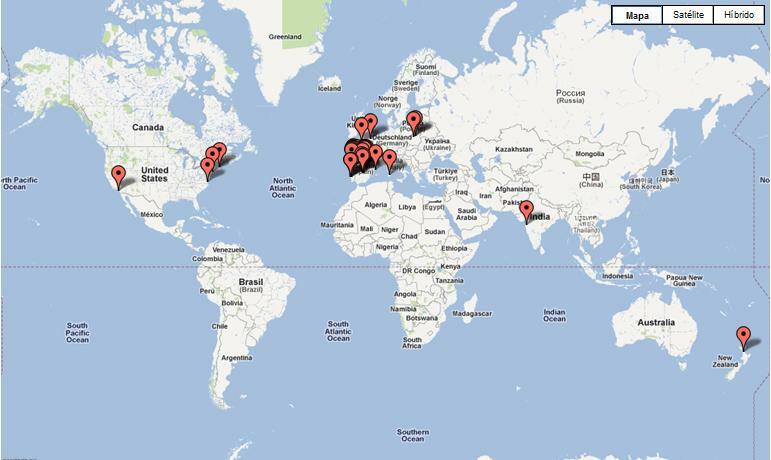 This week, I have received a visit in Lisbon. Dr. Cobelo-García and PhD student Clara Almécija from the IIM, joined me at the IPIMAR. 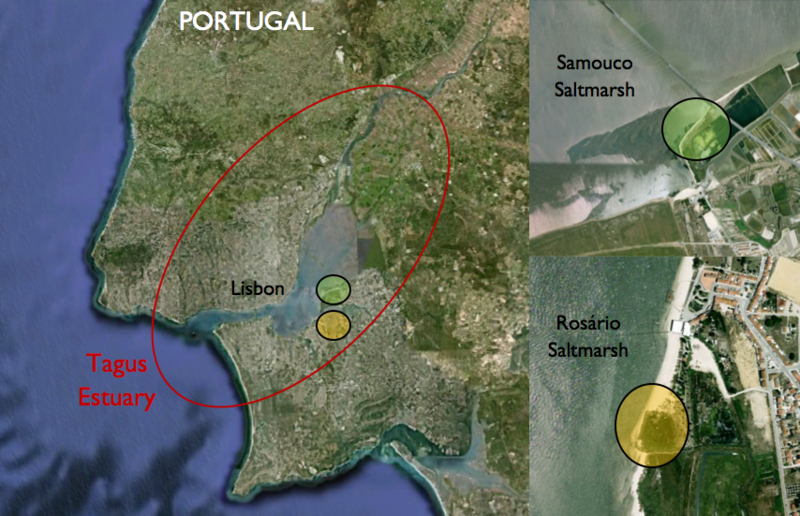 We have been sampling with Dr. Miguel Caetano in two different saltmarshes on the south margin of the Tagus estuary. Clara, as part of her PhD, will study the fate and transport of Platinum Group Elements (PGE) in saltmarsh systems. 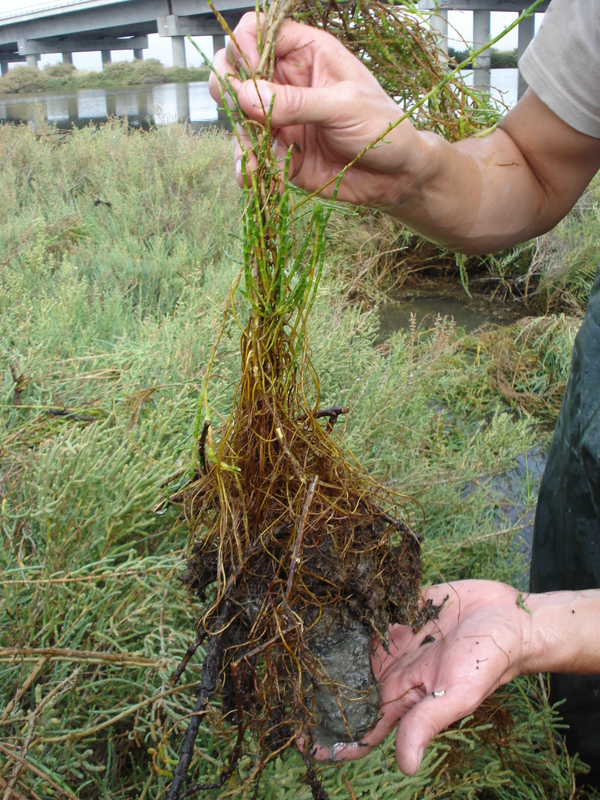 After being bitten by several mosquitos on Wednesday in Samouco saltmarsh we managed to collect our muddy samples for porewaters, roots, plants and sediments. 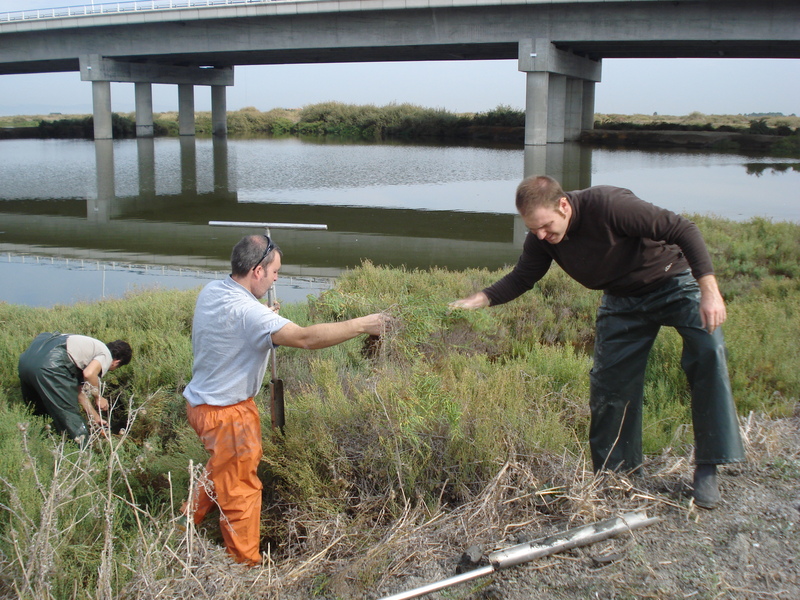 On Thursday we moved to Rosario salmarsh. Back in the lab, we measured several auxiliary variables (oxygen, pH, Eh and salinity) and separated porewaters, roots and plants from the sediments waiting to be pretreated and analyzed for PGE. At this moment, Antonio and Clara are on the road back to Vigo. After a couple of years thinking about the idea of making my own webpage, this moment has arrived. I have the pleasure to show you my brand new website. In fact it is a professional blog where I show all the activities related to my profession. As a blog, I will try to update it frequently in order that all of you have information about my recent research. But I am also waiting for your suggestions and comments. I hope this blog will serve as a place to explain and discuss about present and future scientific aspects and concerns. 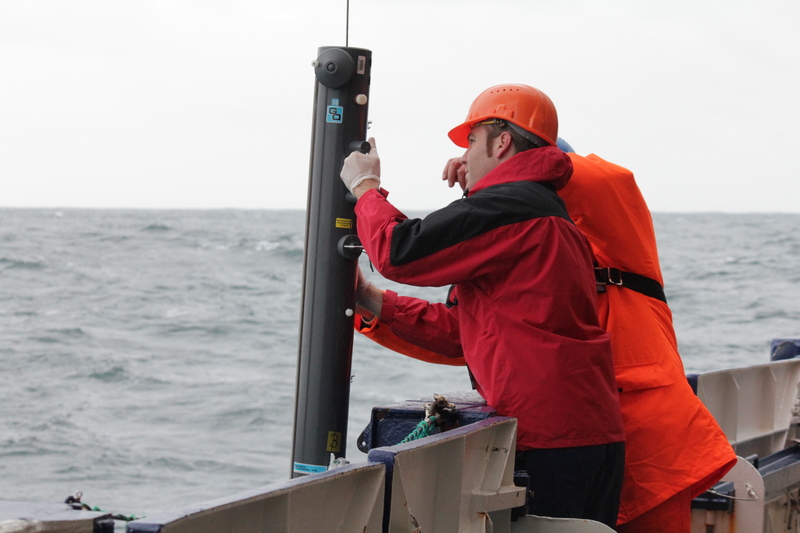 It is composed of several parts, starting with my career, since I started my studies at the University of Vigo and finishing with my next year visit to Antarctic waters. You can also find my research interests and my publications with a link to download them from the official site (i.e. Elsevier, Springer). The projects I am now involved in are also presented. 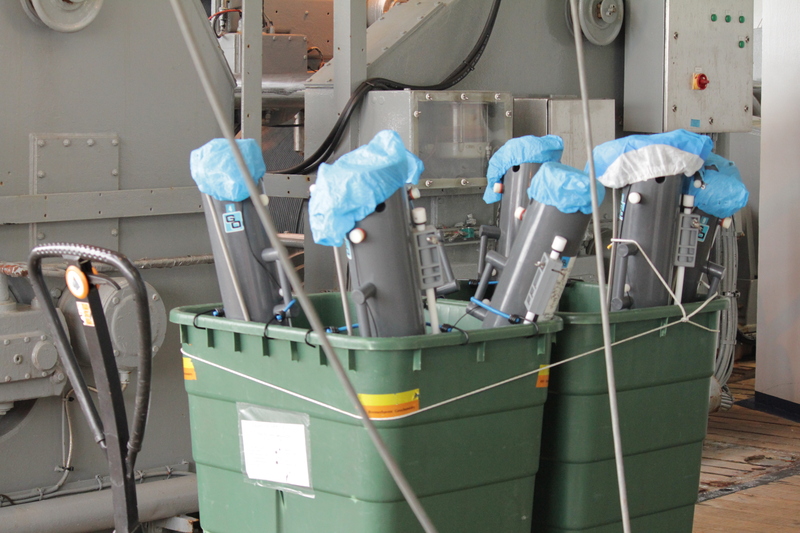 A short remark about the facilities of the Marine Biogeochemistry Group at the Research Marine Institute (IIM-CSIC) is also posted with a short list of the people working in this group. To finish, you can find a Gallery with some pictures related to my work, the academic as well as the scientific part (field and laboratory), a sections with some press and video interviews and some useful links. Finally I have to say thank you to Víctor (Akakicreations) for this well-planned webpage.